This research initiative was motivated by a desire of the Florida Department of Transportation and the Transit Boardings Estimation and Simulation Tool (TBEST) project team to enhance the value of TBEST to the planning community by improving its capability to provide forecasts for light rail transit (LRT) and bus rapid transit (BRT) technologies. Specific strategies for calibration were explored and developed for BRT and LRT calibration. The BRT methodology relied on a scoring system to determine the scope of BRT features and scaling the ridership impact accordingly, based on the best available empirical data. The BRT adjustment factor would be a maximum of 30 percent for a very highly specified BRT with exclusive travelway along the full length. The LRT strategy relied on comparison of TBEST results with both sketch planning LRT forecasts and regional model forecasts for Hillsborough County. These results suggested that the scope of system changes and competitiveness of rail was such that large adjustments in TBEST forecasts would be necessary to replicate LRT forecasts. In light of these results, the project team suggests recalibration with a forthcoming Federal Transit Administration sketch planning model and, in the interim, restricting technology adjustments to no more than 50 percent. Download the final report. 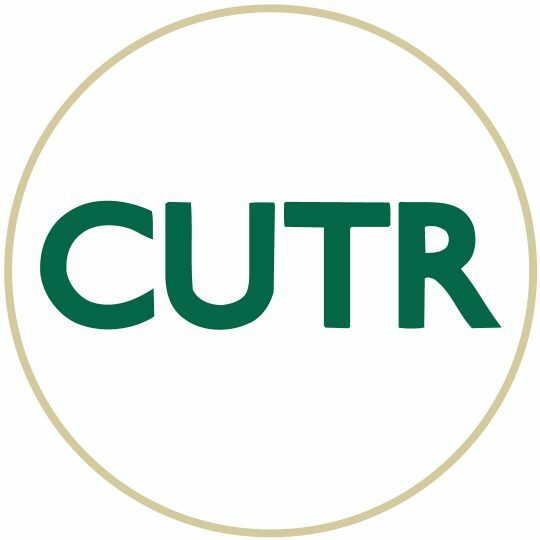 For more information, contact Steven Polzin, Ph.D. at polzin@cutr.usf.edu, Rodney Bunner at rbunner@cutr.usf.edu, or Xuehao Chu, Ph.D. at xchu@cutr.usf.edu.